This beautiful Los Gatos Hills estate was recently sold by Jim and a Perfect Homes Network team of professionals he hand selected. At the Perfect Homes Network, we believe that when you surround yourself with the best, you rise to their level. The Network is just that: a select group of industry leaders who work together to provide the best possible experience for your individualized real estate needs. 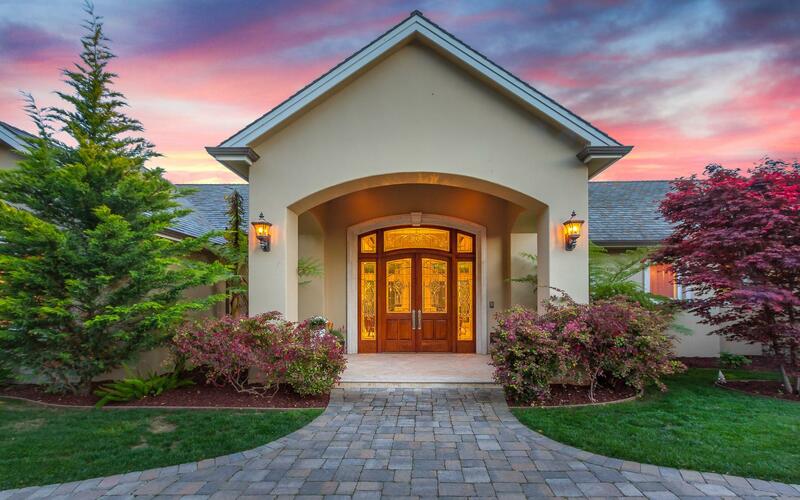 After identifying your goals, founder Jim Anderegg of Keller Williams Realty in Danville will assemble a team of real estate professionals catered specifically for you at the same cost as the traditional method of using a single realtor. From realtors to photographers and videographers, contractors to professional stagers, we all have a core motto: You deserve the best. With the Perfect Homes Network, you will not only be working with individuals who are the best in the business, but the best for you. Whether you are looking for the upper hand in marketing and selling your luxury home, purchasing an investment property, or buying your first house, we are ready to serve your needs with enthusiasm, creativity, and professionalism. For more information on how the Perfect Homes Network can benefit your home buying or selling process or to request to join, contact Jim today.